May was a crazy month. First, I get this amazing Project Grant from the Rasmuson Foundation… Then The Snow Child, a world-premiere musical for which Both Ears provided all the Alaskan natural sound effects, had a successful run at the at the Arena Stage in Washington DC but is cancelled here in Alaska. It turns out the coproducing theatre company, my home company, Perseverance Theatre, couldn’t afford to meet the financial coproducing obligations much less pay the regular bills. So the Board has stepped in, and the theatre is in a transitional period now. 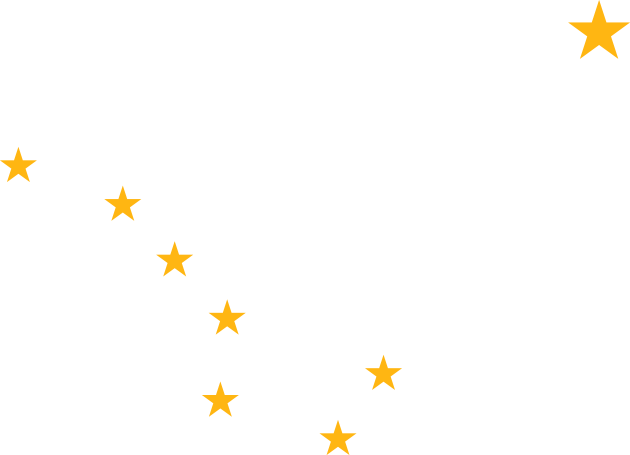 There will be a season in both Juneau and Anchorage starting in October, and they are working on the situation, hopefully continuing in a positive direction. So much of what has been inspirational and creative in my life has come from this little Alaskan theatre company. I wouldn’t have gotten this grant or many of the opportunities that have come my way in the last five years without the work and the connections I made through Perseverance Theatre. Nonetheless, this grant is about raising the theatrical bar here at home. 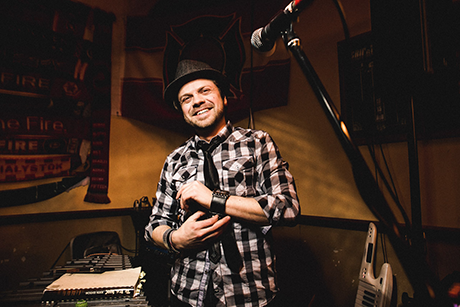 I’m the only person in Alaska who is cobbling together a living by designing sound, writing music for theatre, being a mixer for musicals, concerts, and festivals in a variety of venues, plus field recording and editing and creating sound effects. It is commonly said that if you love what you do, your most important job is to train your successors. With this grant, I have the opportunity to learn, grow in my art, and pass it on. 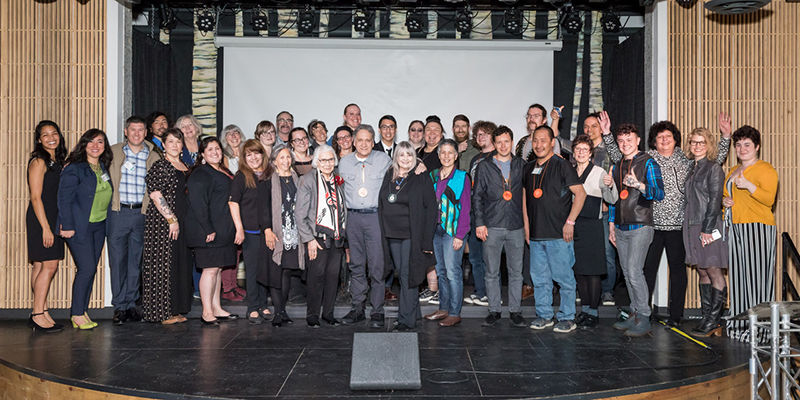 I know this sounds grandiose…but if I can, through this grant, help increase the technical capabilities of theatre sound technicians and designers here, creativity will flourish with new tools. Audiences will see and hear the difference, and the future of theatre in Alaska might be a little more secure. I know…I’m a little crazy. Or maybe a lot. 1. 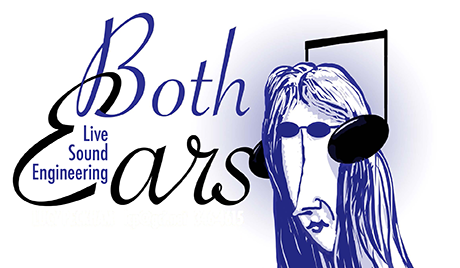 Attend the Theatrical Sound Designers and Composers Association (TSDCA) Annual Meeting in NYC to meet and talk with my professional compatriots, to hear what’s going on in the larger world of theatre sound. 2. 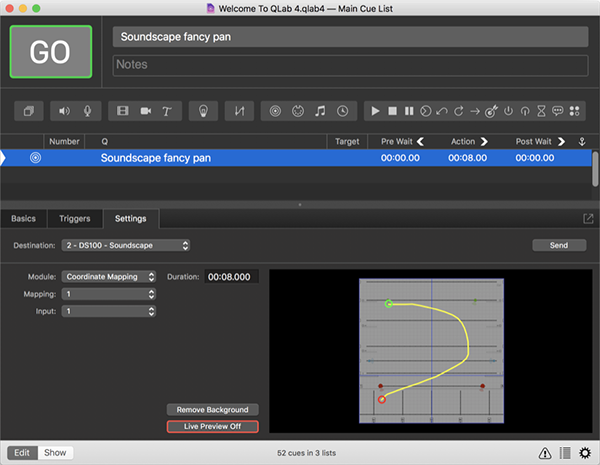 Find a mentor in the use of a computer program called Ableton Live as a sound-design medium when integrated with QLab, a cue-triggering program in wide theatrical use. 3. 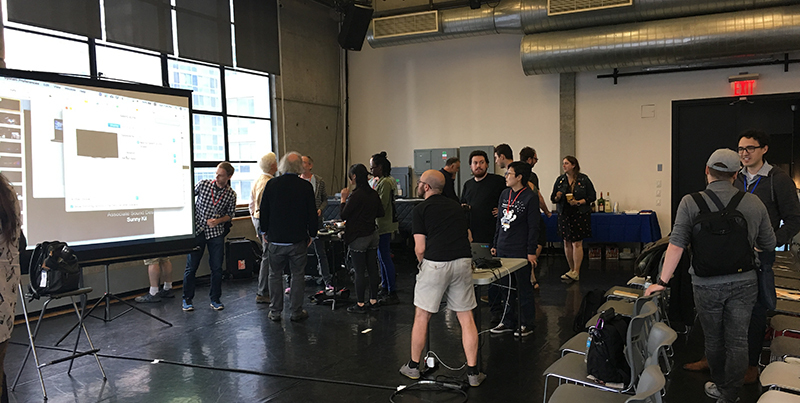 Find a mentor who is a Broadway, Off-Broadway, or major League of Resident Theatres (LORT) theatre front-of-house (FOH) mixer, to shadow and observe at work, to see how a musical is set up on a “big” FOH mixing board, and to be introduced to the major networking systems for immersive sound programming, Dante and D-Mitri. 4. Attend the United States Institute of Theatre Technology (USITT) conference next March, 2019, to see all the equipment on display and to attend all the sound workshops. This is what I will do with my project grant: bring it home. 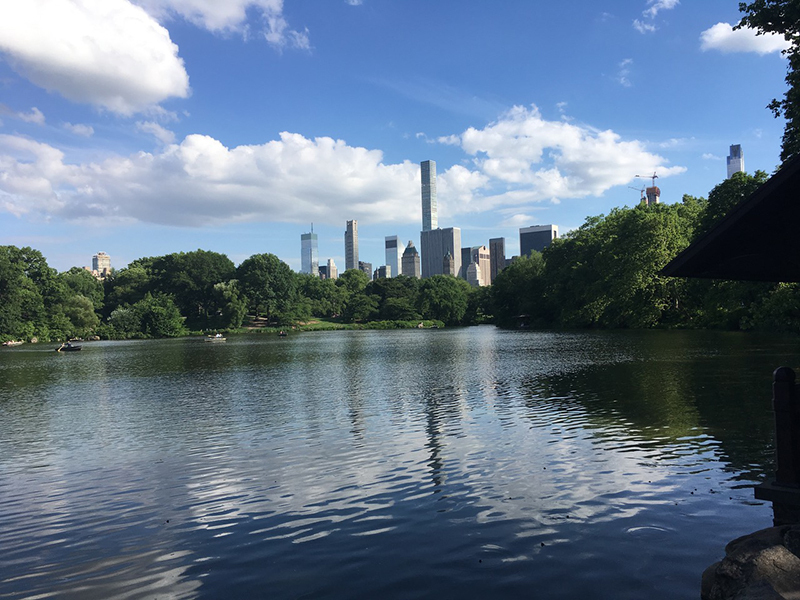 The Rasmuson grant period is from June 1, 2018, through May 31, 2019, and since so much depends on finding willing mentors, I went to work right away! 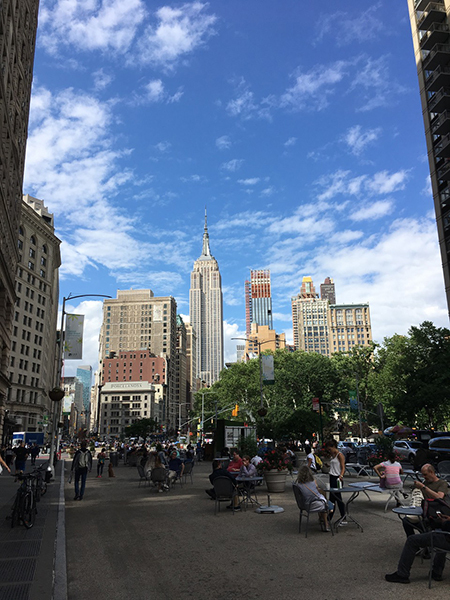 I booked my tickets and went to the TSDCA meeting in New York City on June 2–4. It was held at the Baryshnikov Arts Center on West 37th, just a few blocks off Broadway. The TSDCA has a lot to celebrate this year. It was formed as a result of the Tony Awards cancellation of the two Sound Design awards in 2013. This year the awards, one for plays and one for musicals, were reinstated, with some guidelines to help judges make choices. The annual meeting celebrated this accomplishment and a growing sense of community among us. Outside of those very serious questions, there were many learning opportunities…and a lot of fun too. The very first session was the most important for me. It was the Mentor/Mentee Meet-Up. It was planned like a speed dating session. We were seated in concentric circles, and every five minutes I’d move to the next person, introduce myself, and explain what I needed in a mentor, and they would tell me whether or not they could help. I found my first mentor! 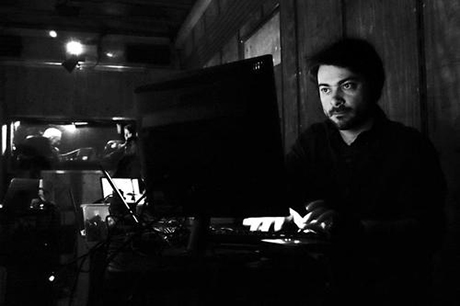 He is a New York- and Chicago-based sound designer/composer named Mikhail Fiksel, and he offered to mentor me in Ableton Live. Misha resides in Brooklyn, which is wonderful because I have a housing offer in Brooklyn from former Alaskan and previous Rasmuson Award winner Ryan Conarro. That makes it fiscally very possible! Now, Misha and I just have to find a schedule that will work for both of us. 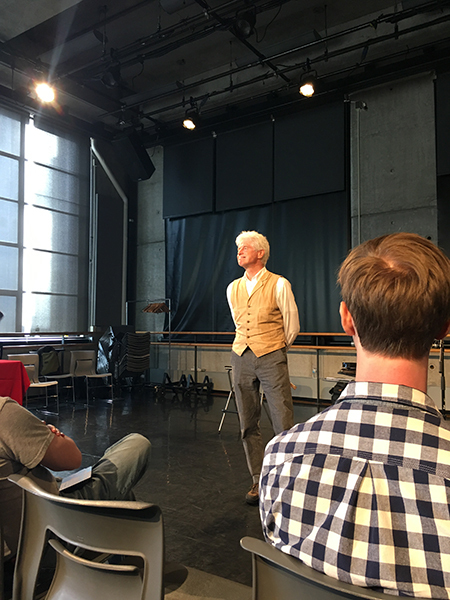 One of the surprise delights of the conference was the lecture/performance of Sound Effects Man Fred Newman of Prairie Home Companion fame. He held our rapt attention for an hour and a half, and we would have kept him longer if we could have. He sang, told stories, and, of course, made many of his spectacular mouth sounds. He also showcased the versatility of his favorite foley device, a balloon. You have to hear it and see it to believe what he can do with a simple balloon! Other informative sessions included: Collaboration in Theatre—communication between director and designer, developing a vocabulary for sound so that you both know what you mean. There was an important session on Budgets, Contracts, and Negotiating. There was an impressive session on the sound design for the opening and closing ceremonies of the 2018 Winter Olympics in South Korea, a panel discussion of the changing of musical-theatre composing and orchestrating, and a session on the role of the Sound Supervisor, a job we don’t have in Alaska. 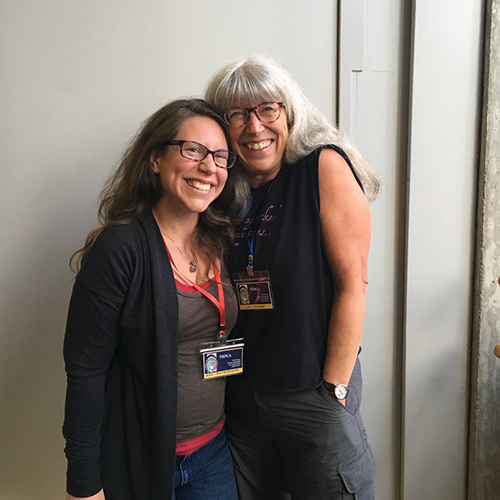 Another delight was getting to meet many sound designers with whom I’ve corresponded, especially Amy Altadonna, who created a beautiful sound design for Peter and the Star Catcher for Perseverance in Juneau. I translated her design to the theatre in Anchorage, and loved her work—but we’d never met until the TSDCA meeting! 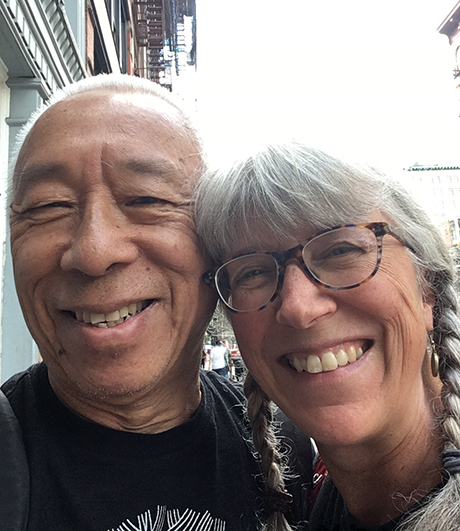 While in NYC I visited with Ping Chong and Bruce Allardice of Ping Chong + Company and am now thrilled to report that Alaxsxa | Alaska will be touring in Alaska again this fall! I’ll be with the company as sound designer/mixer. 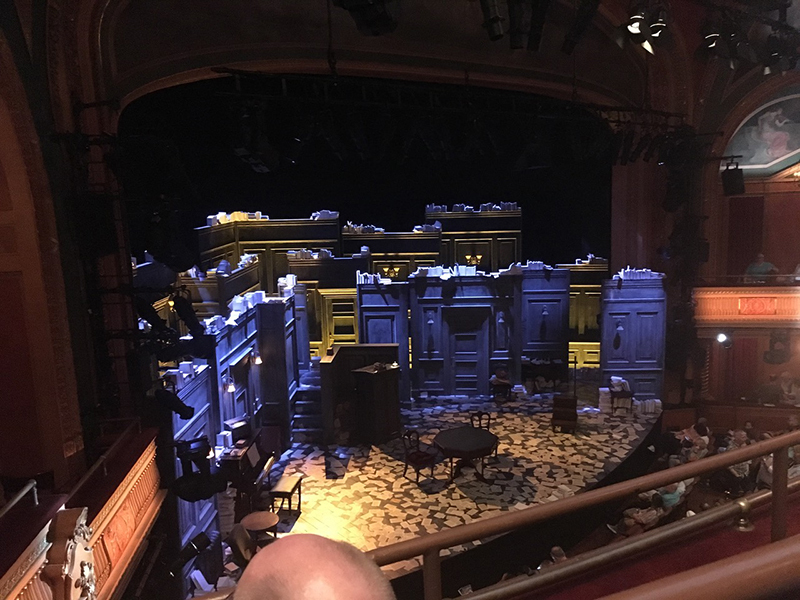 I also attended two shows which were nominated for Tonys in sound—one play, Travesties, and one musical, SpongeBob Squarepants: The Broadway Musical. Neither of them won, but both were excellent productions, certainly deserving of the recognition provided by a Tony nomination. The criteria on which I based my choices were ticket cost, availability on my very tight schedule, and nominated for a sound design Tony. I’d read Travesties in college, and I knew nothing at all of Spongebob. It was so fun, so well done, so joyous… Though it wasn’t my first choice or even my second, I’m very glad I saw it. 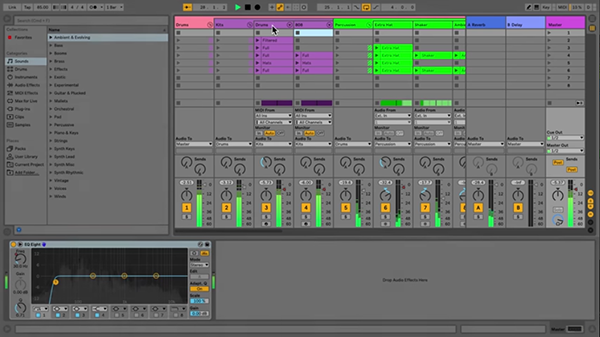 When I go back for my Ableton Live training, I hope to see more of the nominated shows. The Tony winners in sound were Harry Potter and the Cursed Child and The Band’s Visit. But that wasn’t all… On the very last day of the conference, a fellow introduced himself to me: Sam Kusnetz from Figure 53/QLab. We had corresponded via email before the conference, but he couldn’t commit to an Alaskan training session. After the conference, he vehemently supported doing the Alaska class in a meeting the company had, and the rest of the Figure 53 team agreed. The dates for the training have been set: February 1–3, 2019. Thanks to Dan Anteau, Theatre Department Chair at University of Alaska Anchorage (UAA), we have a facility/venue to hold the training, as well as help with housing our Figure 53 guests, all for the fee of allowing interested UAA theatre technical students to attend at no charge! This is exactly what I was hoping for. EXACTLY. 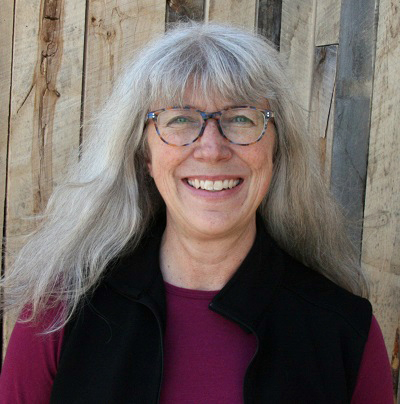 Within the community of Rasmuson Individual Artists, I’ve made two collaborative connections which I hope will be fun and fruitful for all of us. 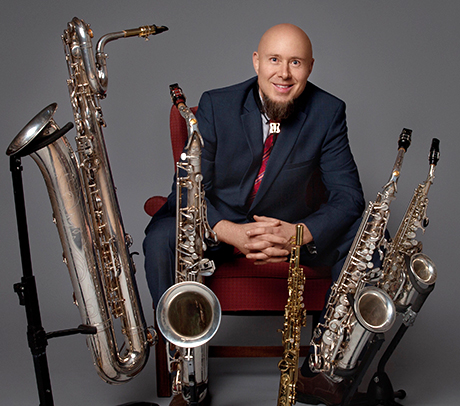 Rick Zelinsky is a marvelous sax player who is composing and recording a new CD inspired by the natural sound environment of Alaska. I hope to provide him with some of that inspiration! 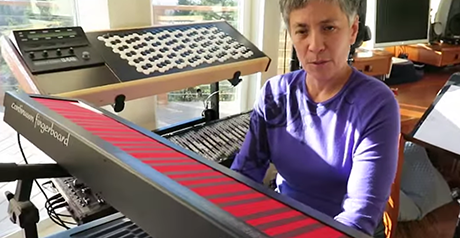 Dolores Catherino, a polychromatic composer and performer, is interested in listening to some of my recorded sound with the idea of integrating my design aesthetic into her compositions and creating “sound art.” All I can say is it “sounds” like fun! So—it begins. I hope you’ve enjoyed reading this report. I will write more, continuing to share the adventures and the learning afforded me by this wonderful Rasmuson Individual Artist Award.